Twice wed and twice widowed, Lady Caterine Keith has no need for a champion. She can fend off unwanted suitors on her own and guard her Scottish stronghold without the help of any man. But her sister, knowing better, sends a make-believe husband a knight with a battle-scarred face almost too frightening to behold. Sir Marmaduke Strongbow has a secret ambition. He wants not Caterine's land but her hand in marriage and her heart to own. With tantalizing caresses, he will show her how a real champion lays siege...and how love is impossible to fight. Lady Caterine Keith has already been widowed twice and isn’t eager or willing to go for a third time. Thre is a unwanted suitor who only desires to get a hold of her Scottish stronghold. One whom repels her so and se is stunned when a battle scarred Knight come sto her as a protector. 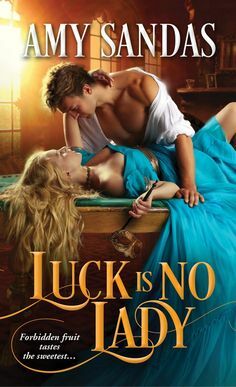 Sir Marmaduke Strongbow is determined to show Caterine the path of her passion….and a everlasting love, where he goes about to claim hold of her heart and her love. Marmaduke once handsome, is now scarred and desires to find love of a woman and once he meets Caterine, he is ever more determined to lay siege and claime her as his own. Marmaduke is a real champoon and a talented warrior and aches to find a love that his closest friend has found for himself. Caterine, after outliving two husbands seeks peace and solitude. But then her sister sends her a champion who wants to marry her. 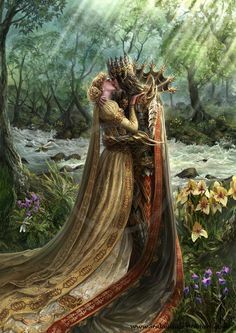 Even thoug she sets up defenses to resist Marmaduke; is caresses slowly break them down and she finds herself, falling for the knight who despite being scarred has a heart of gold. Bride of the beast is the second book in the Mackenzie series written by Sue Ellen Welfonder. I have recently discovered this author, and have just loved what she has written so far, which includes Bride of the Beast. Since I love the first one so much I thought I would try and see how I would like this one, and I just fell in love with it. I truly enjoyed reading Marmaduke’s story…it was enchanting. I found the interaction between the characters engaging and filled with a emotional intensity that will take your breath away. A most entertaing read!!! Sue-Ellen is married and currently resides with her husband and Jack Russell Terrier in Florida.